Feeling lonely? Cuddle up to a pillow from the Asena collection by Surya. 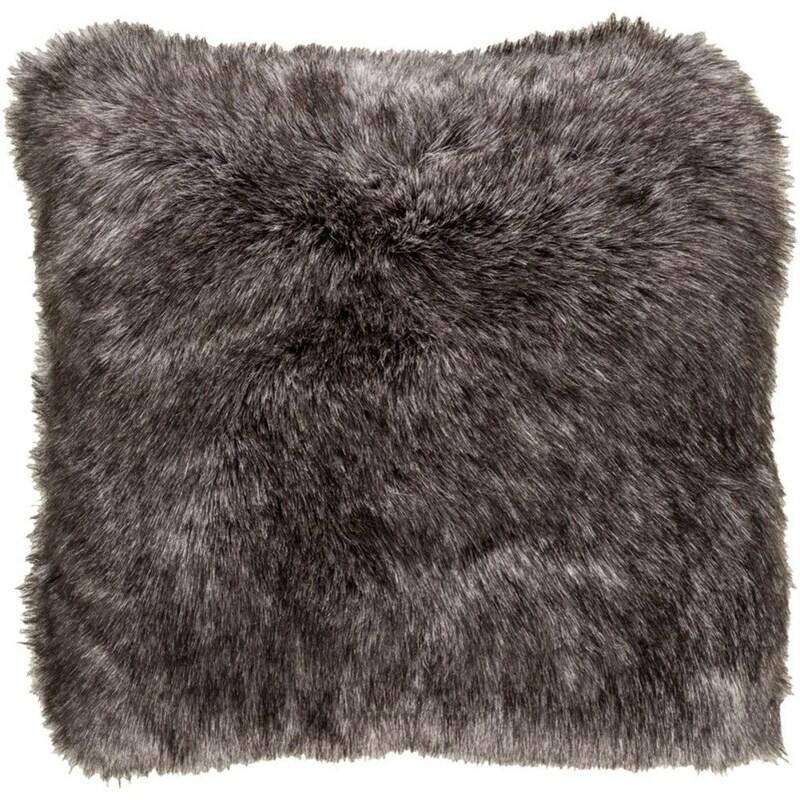 Shaggy and cuddly, this pillow is made from 100% acrylic materials in China. Spot clean only. The Asena 18 x 18 x 0.25 Pillow Cover by Surya at Royal Furniture in the Memphis, Nashville, Jackson, Birmingham area. Product availability may vary. Contact us for the most current availability on this product. Browse other items in the Asena collection from Royal Furniture in the Memphis, Nashville, Jackson, Birmingham area.